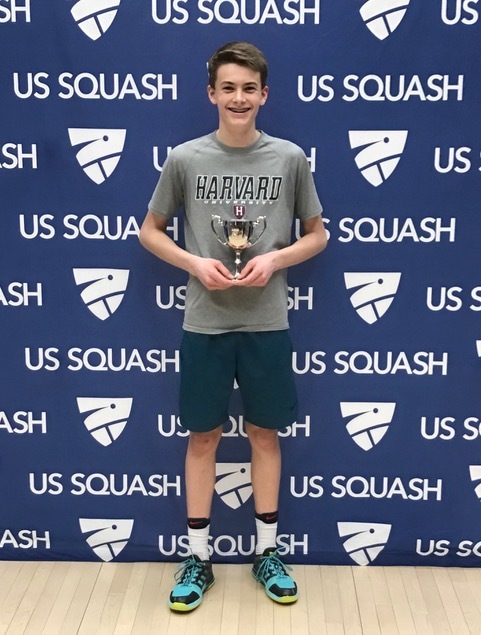 JP Tew, age 14, of The T Squash Academy, recently was crowned Boys Under 15 National Champion in Boston. 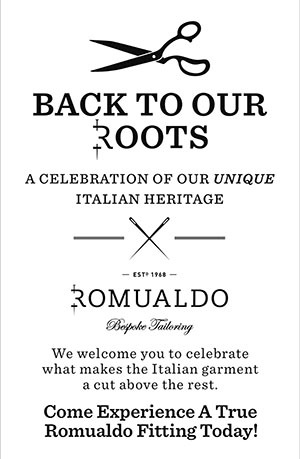 Tew upset the current #1 junior squash player in the country 11-8 in the fifth and final game of the match. 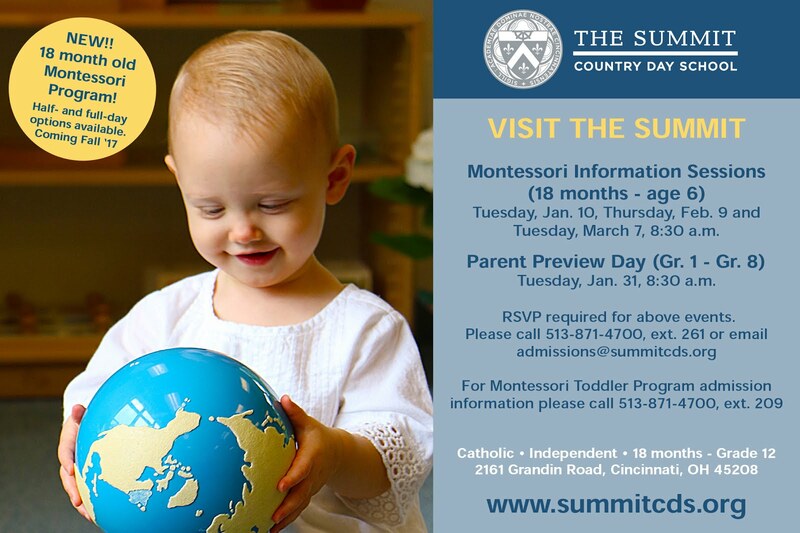 Tew will attend The Summit Country Day in the fall. 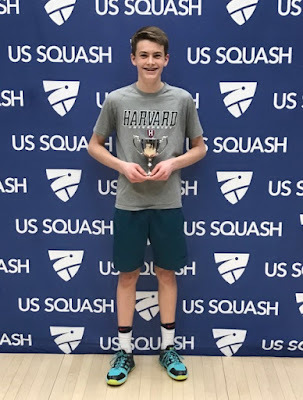 “JP labored heart and soul over the past 10 months toward this goal, and it all paid off in a fantastic run through this tournament,” says his father Neal Tew, former Hyde Park resident, former captain of the Harvard Squash Team and founder of The T Squash Academy. 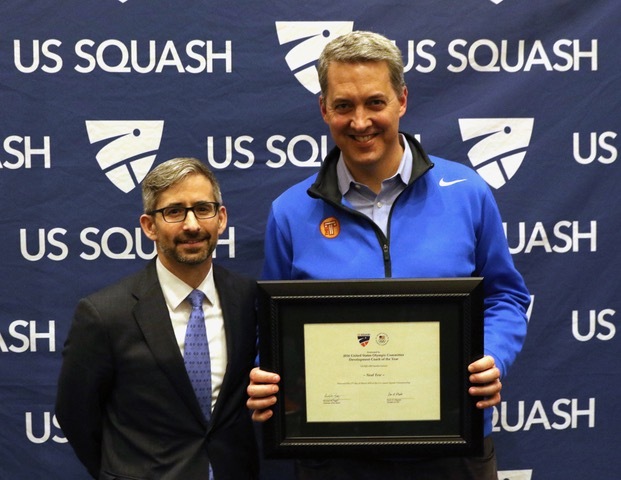 As an added surprise, Neal Tew was honored by US Squash as the U.S. Olympic Committee’s Developmental Coach of the Year for The T Squash Academy’s work growing junior squash in Cincinnati over the past decade. 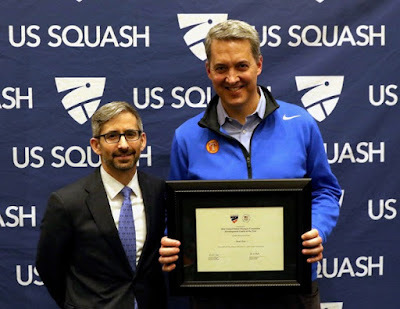 Says Tew, “Being presented with this award was quite a thrill - kind of unthinkable for a squash person in Cincinnati as we are very much outside the US Squash beltway. 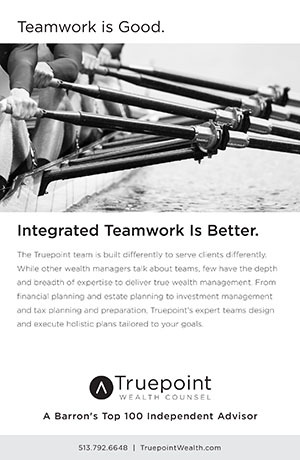 The T Squash Academy is a 501(c)(3) located at 3917 Virginia Ave, Fairfax, OH, behind the Cincinnati Sports Club. 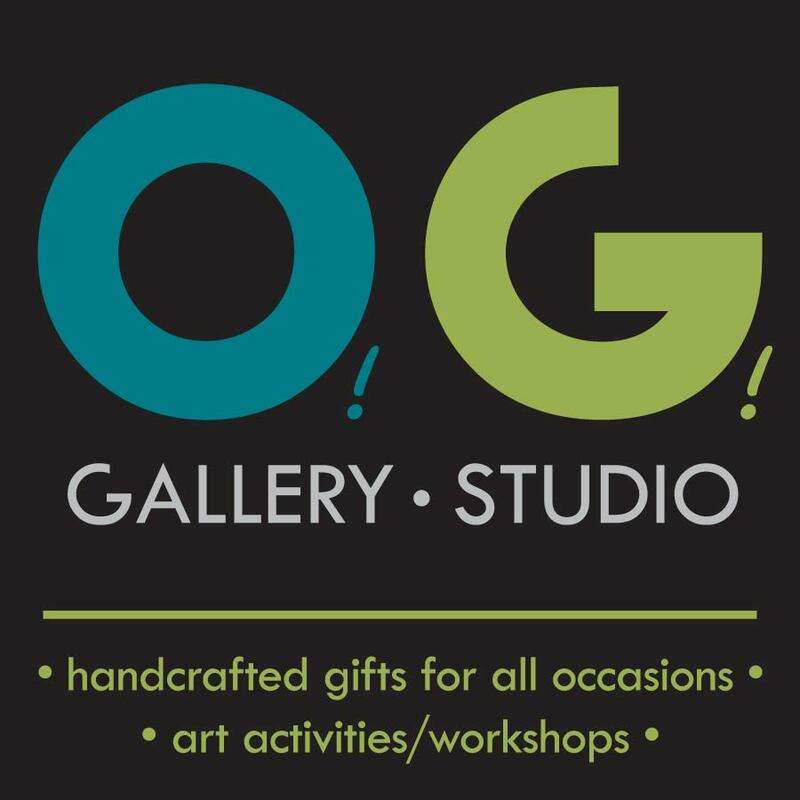 For information on membership and programming, or to schedule a tour, contact 513-527-4000.